Situated only 900 metres from Central Plaza Ladprao, C U Inn Bangkok offers air-conditioned rooms with city views and free Wi-Fi. The rooms decorated in rich tones come with a flat-screen TV, a seating area and a safety deposit box. 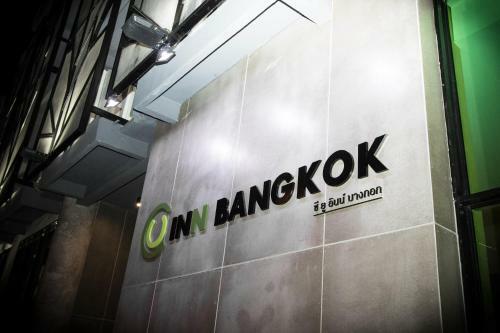 Book your stay at C U Inn Bangkok and get advice on accommodation options in Greater Bangkok from Lonely Planet's independent on-the-ground travel writers.